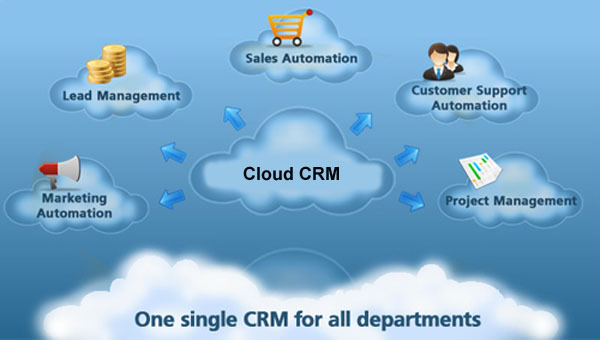 Kramah CRM - Kramah Software India Pvt. Ltd.
KRAMAH Customer Relationship Management System is a web based end to end customer data base mgmt., customer integrations, sorting of potential customers etc. Helps Companies, Colleges, Universities to create, store, and update customer information securely in one place and always available on cloud.